We love seeing so many community members across Montana advocating and engaging in inclusion and change-making! 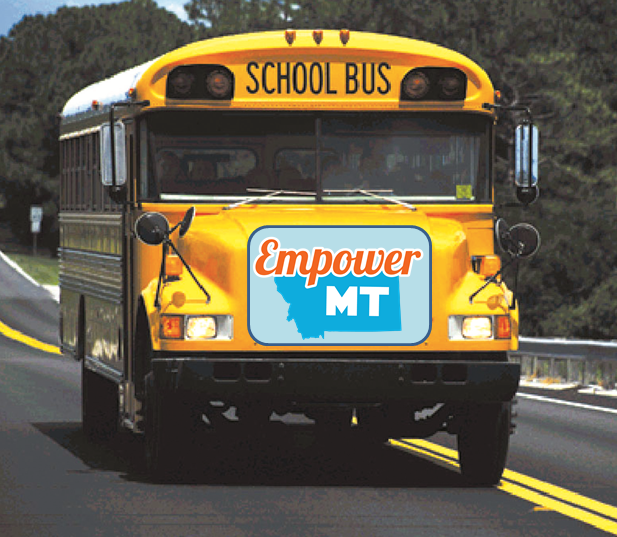 Here are some ways you can roll with us at EmpowerMT and take action! 1.) Utilize EmpowerMT as a resource for learning: Do you have questions about language, forms of oppression (such as racism, ableism, sexism, classism, etc. ), or conflict resolution? Send us an email or stop by our office and we can provide you with resources to learn! We’re not saying we have all the answers, but we have a wealth of knowledge and insight compiled from our staff, volunteers, and partners! 2.) Seek authentic relationships: Go forward with the intention to have open conversations and make connections with people outside of your usual wheelhouse. Get to know folks in your community that have different experiences than you. Be careful not to just befriend people for your own learning instead of fostering a mutually beneficial friendship. Come get to know us too! 3.) Center the voices of those being most impacted: Learn when it’s time to lean out and listen and when it’s time to use your voice to amplify the voices of those being targeted. Support and follow the leadership of groups affected by oppression. 4.) Join in writing letters to our representatives: Youth Forward, our high school LGBTQ+ youth group, has been working on writing letters to legislators advocating for LGBTQ+ issues. Join them by writing to representatives from the local, state, and national levels about issues you care about or are concerned about. 5.) Volunteer with our after school group EPIC:Support youth leadership and empowerment! Empowering People Inspiring Change is our weekly after school club offered at Lowell, Hawthorne, Meadow Hill, Washington, and C.S. Porter. We are always open to having folks volunteer their time or special skills to our clubs! In EPIC we discuss issues that youth are facing and learn more about sexism, racism, ableism, and other forms of oppression. This spring we will also be working on community action projects! Email Claire at claire@empowermt.org if you are interested! 6.) 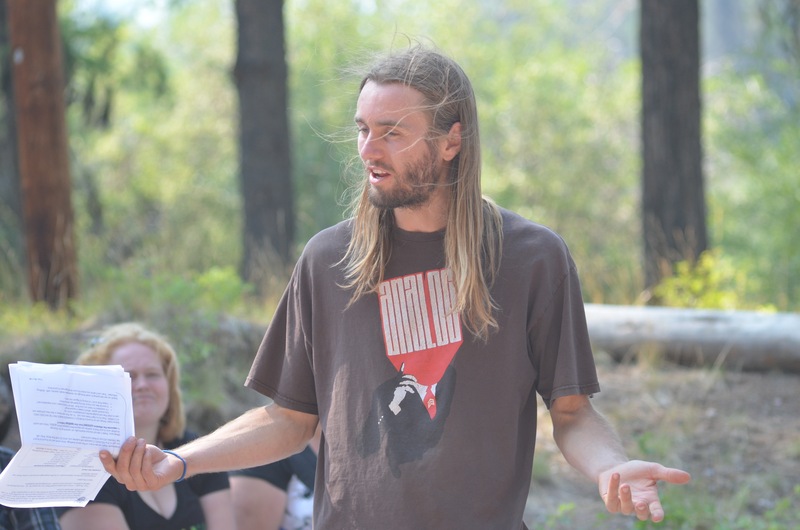 Attend a Building Inclusive Communities Workshop: Over the next couple of months, EmpowerMT is partnering with local community organizations across the state to bring our “Building Skills for an Inclusive Community” training to as many Montanans as possible. 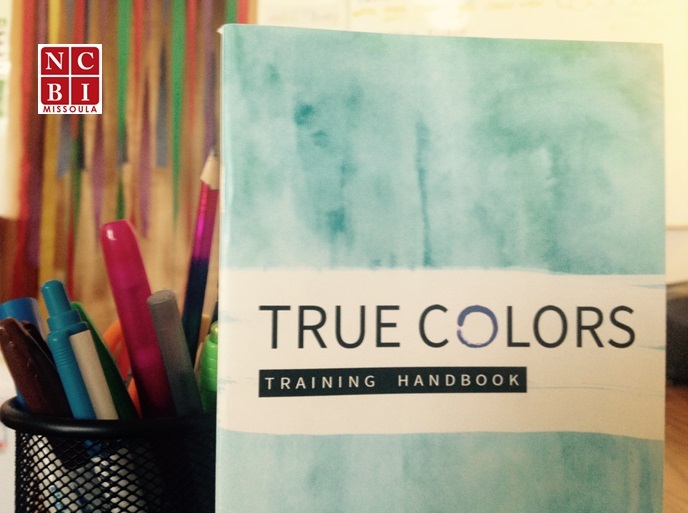 Empower Montana and YWCA Missoula are returning in 2017 with the True Colors Training, a series of workshops created in an effort to address the unique challenges faced by people of color, as well as white allies taking action against racism. The True Colors training invites community members to rethink race, history, and community. All trainings will take place Wednesday evenings at the Payne Family Native American Center. The dates of each training are as follows: March 8, 15, 29; April 5,and 12. To register, visit our website. 8.) Sign up to help lead a workshop: If you’re a trainer with EmpowerMT we would love to have you help lead an upcoming training! If you haven’t been through our training, you can still help out by being what we call a “juicy face,” meaning an enthusiastic audience member! Email info@empowermt.org if you’d like to know about our upcoming trainings. Or you can ask us how to become a volunteer trainer! Encourage growth and inclusivity by bringing an EmpowerMT workshop to your group of choice. We offer tiered and customized trainings that are designed to strengthen working relationships for collaborative, inclusive and respectful work and service environments. Our offerings range in content from introductory cultural competency to effective customer service to workplace assessments. We also offer tailored consulting for issue-specific conflict management. Our trainers have worked across the state with law enforcement, campus groups, health professionals, government agencies, businesses, non-profit organizations, and many others. 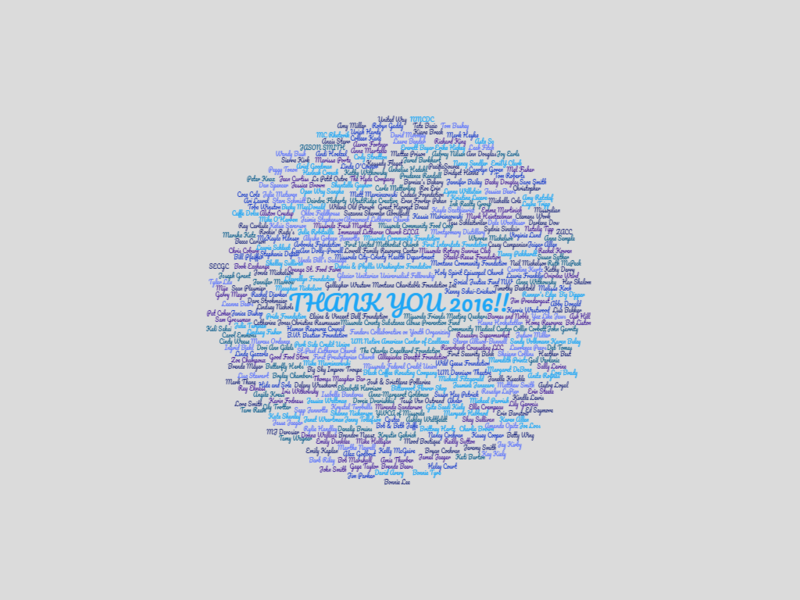 Thank you to our sponsors who helped make our MLK Jr. Community Celebration a huge sucess! Our greatest appreciations to: Atonement Lutheran Church, Bernice’s, Bitterroot Flower Shop, Black Coffee, Book Exchange, City Brew, Coca-Cola, Costco, Emmaus Campus Ministry, Exit Realty/Kevin & Jennifer Bailey, First Presbyterian Church, First United Methodist Church, GFS gift card, Great Harvest, Har Shalom, Hide and Sole, Holy Spirit Episcopal Church, Immanual Lutheran, Judge John Larson, Kiwanis, Krispy Kreme, Lambrose Real Estate, Le Petit Outre, MCAT, Missoula Community Food Co-Op, Missoulian (Cash Sponsorship), Nitro Coffee, NMCDC (North Missoula Community Development Corporation), Open Way Sangha, Orange Street Food Farm, Park Side Credit Union, Rosauer’s , Silk Road Catering, St. Paul Lutheran Church, The Missoulian, Thrivent Financial (Action Team Grant), and WestRidge Creative. As mentioned above, Empower Montana and YWCA Missoula are returning in 2017 with the True Colors Training, a series of workshops created in an effort to address the unique challenges faced by people of color, as well as white allies taking action against racism. Also mentioned above, we are gearing up to provide trainings around the state on creating more inclusive communities. 6139 E Valley Center Rd. Join the University Center and the Student Involvement Network as they work to raise awareness and eliminate stigma surrounding mental health during our week-long event, Shine a Light on Mental Health. 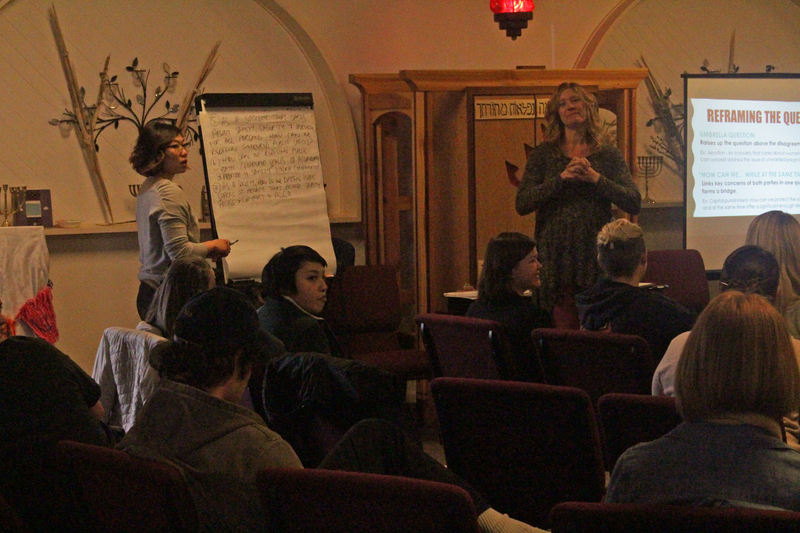 The week will consist of difficult conversations and hopeful programming, paired with the groups ActiveMinds and NAMI Missoula, aimed at shining a light on mental health. For a full schedule of events, visit http://www.umt.edu/uc/student-involvement/shine-a-light/default.php. NJ youth basketball team forfeits, won’t play season without girl teammatesParents raise their children hoping they will grow to stand up for what is right, and players on a fifth-grade coed basketball team in New Jersey made their parents proud this past weekend. As the Women’s March on Washington has swelled in support, attracting attention and supporters in the lead-up to Saturday’s demonstrations, its name has become something of a misnomer.